Back in 2003, when one of the many Texas Chainsaw Massacre do-overs was coming out, I was working as a local newspaper reporter and figured, what the hell, let’s see the veracity of this “based on a true story” stuff. I was surprised to find out how much stranger than fiction the truth actually was. Now, I was aware of the Ed Gein connection, but for the heck of it, I called the Travis County Sheriff’s Department to get the “real” story. I fully expected them to cuss me out and hang up on me – to my surprise they told me the true story of the Texas Bandsaw Murders of 1974. 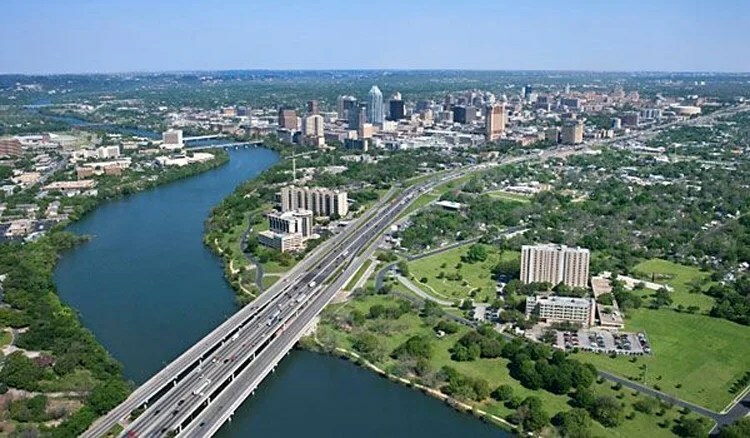 A large chunk of the county is the growing (busting at the seams) metropolis of Austin, and outside of that are verdant lands with, for the most part, very expensive Texas Hill Country property. For that reason alone, I found much of the original movie pretty laughable (although it is a good film). The true story of what happened in Travis County in 1974 wasn’t as funny. It seems a disturbed man by the name of Robert Elmer Kleasen invited a couple of Mormon missionaries into his home to discuss faith and life in general – then he murdered them, chopping up their bodies with a bandsaw intended for taxidermy. The victims, 19-year-old Mark Fischer and 20-year-old Gary Darley, were aware of his strange tendencies, and had actually been asked by their local church to avoid Kleasen, but the warnings, it seems, came too late. Kleasen was not arrested for their murders, as authorities lacked evidence for a warrant, but after an unrelated arrest, they searched his property. This search proved vital, not only for convicting Kleasen and sending him to death row, but also for releasing him, as his attorneys were able to prove that it was not properly obtained (a reminder: always do your paperwork!). The convicted (but released) killer skipped the country, hopping across the pond where he married Marie Longley, a woman he began writing letters with while in prison. He told her he was the warden in Texas (which is why his letters had a prison address) and when he arrived in the UK, he told the people of the community he was a veteran of the Korean War, a CIA operative, a Medal of Honor recipient and a weapons expert. He must have been pretty good at his lies (or the British were extra gullible) because not only did everyone take him at his word, the Humberside police would often turn to him for expertise – on murder cases even! The advent of the internet proved to be his undoing, as someone in England visited the Medal of Honor website and found – surprise surprise – there was no Robert Kleasen there. 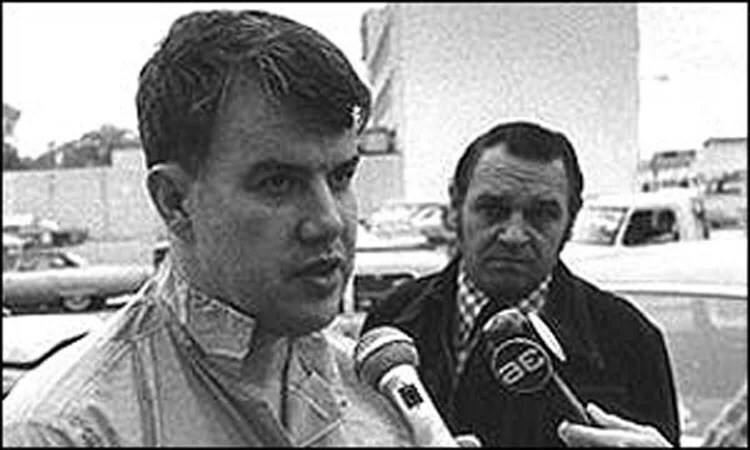 In 1999 the process of extraditing him back to the states began, but it was a long process, and he died of heart failure in England less than a year before I wrote my article on his infamy. 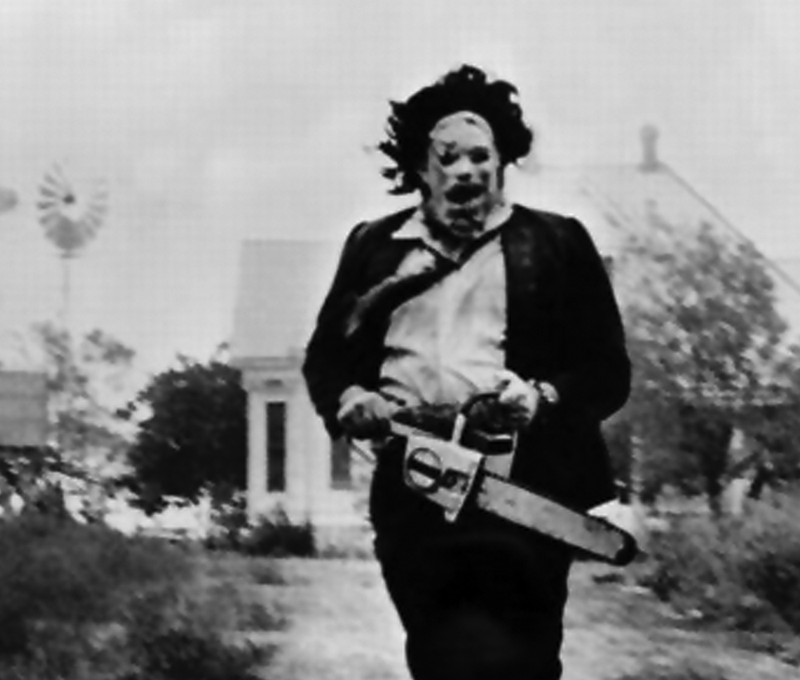 So, does that mean the Texas Chainsaw Massacre, in which an insane man uses a motorized saw to chop up victims in Travis County, is based on a true story? The killings occurred on October 28, 1974. The movie premiered on October 17, 1974. Just a strange, horrible coincidence. This story was originally published on the Kinja blog Observation Deck on June 27th, 2014.